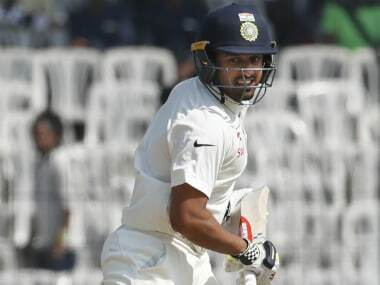 Ranji Trophy: Vidarbha's triumph is commendable, but will its talented architects get their due? 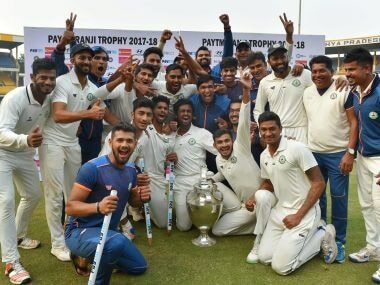 In Vidarbha we have a new, “collective effort” winner in the Ranji Trophy, but where do the Gurbanis, Fazals, Ramaswamys and Sarwates stand in terms of getting national recognition remains to be seen. 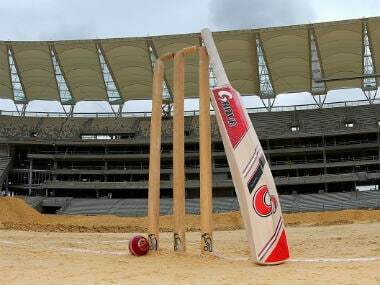 Bangladesh's seasoned cricketer Shakib Al Hasan on Sunday said his side would like to put its best foot forward in the upcoming one-off Test against world number one India.